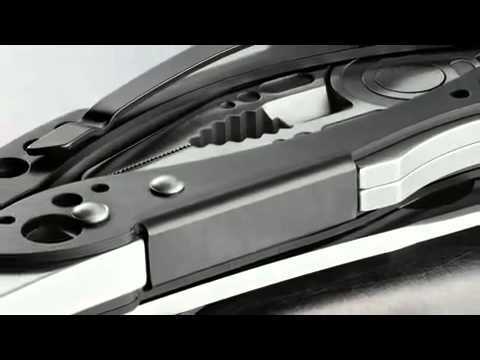 The stylish new Skeletool CX brings it back to basics - very cool basics. The CX has the most essential of multi tool utensils because sometimes, keeping it simple is more effective. With a 154CM stainless steel blade, pliers, bit driver, pocket clip and carabiner/bottle opener, you're set. Carbon fibre inserts mean the CX can handle the pressure of hard work while making sure the tool is one light enough to keep on your belt. Lightweight, low volume, perfect size. The Skeletool CX: Who says more is better? The Leatherman Skeletool CX Multi Tool is supplied with a 25 year warranty.